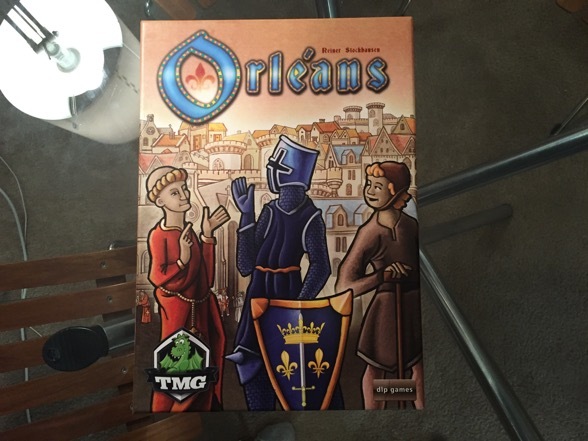 Back in June of 2015, when I was six months into my burgeoning board game obsession/addiction, I learned that a game called Orléans had been nominated for Kennerspiel De Jahres. In gaming parlance, it’s the equivalent of receiving an Oscar nod. Well, sort of. The Spiel de Jahres is actually the award reserved for game of the year, and that award usually goes to something with broad, perhaps family appeal. The Kennerspiel, however, is designated for more intensely gamey games — the titles that are a little more challenging in some way or another. Think of it as the Palm d’Or to the Spiel de Jahres‘s Oscar. This is all an elaborate and unnecessary way for me to say that about six or seven months ago, I heard about Orléans, and I heard it was good. WELL. I took a gander at some of the early reviews of Orléans, and after seeing the way the game played, I summarily decided that I must have it. The only problem was that the damn thing wasn’t available outside of Europe. I’m a sucker for when people play hard to get, and I guess the same goes for board games because I definitely developed a crush on this bad boy. I waited patiently for months, and then finally, Orléans arrived stateside. 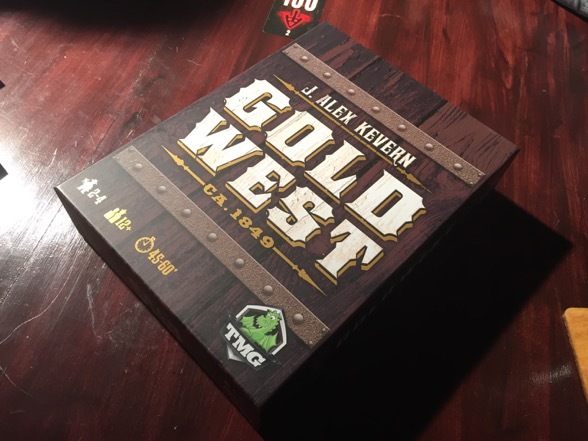 In fact, the game’s US distributor, Tasty Minstrel Games, was kind enough to send me a review copy recently. At last I could get my eager paws onto this game; although, full disclosure, my friend Larry bought the game six weeks prior; so, my eager paws had actually pawed about already. But that’s neither here nor there. Was Orléans worth the wait? Or did my crush merely string me along?